If this is your first time hearing about Kumi Now, welcome! 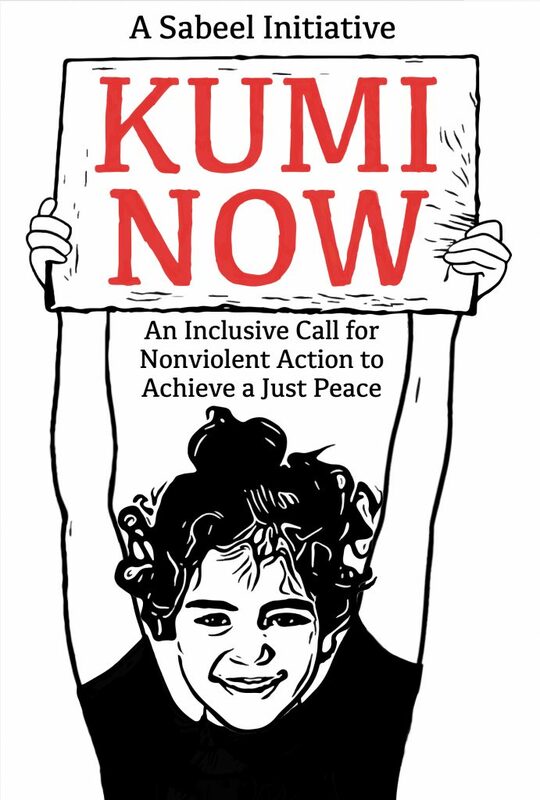 Please refer back to the Kumi Now Launch Manual to get involved in the Kumi Now initiative. If you have been an active member in Kumi Now, thank you! We encourage everyone to take time to update themselves on the ‘how to’ of Kumi: organizing Kumi Communities, posting to social media, finding new ways to get involved, inviting friends to join, and more. Please refer back to the Kumi Now Launch Manual for this information! There are some big events in the second half of the year, so refer to the Planning Ahead page and start thinking about your schedule and the resources you might need. It might also be a good time to learn more about the conflict by using some of the books, documentaries, and other items listed under additional resources on previous weeks.